Is it possible to combinate your plugging with subscription and let the customer possibility to chose again each week the content of the box. For more explainaition, I sell food product box by subscription, customer chose for week between 2 and 5 recipes and should be able to again chose for the following week in their customers account. Hi Cyrielle, I have added a section to the above tutorial which answers your question. You can find this here. This looks like what we're looking for. 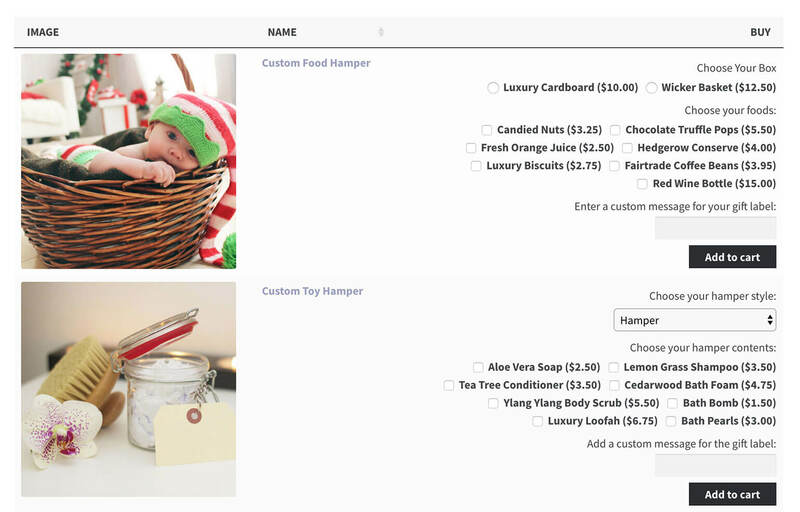 But in terms of laying out options for the customer to choose from different categories on the same page, is it possible to make it like what https://www.labseries.com/create-your-own-gift has? It adds a free bag for the products too. Which part of that site do you want to replicate? 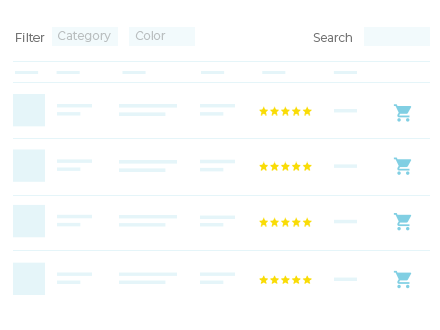 You can put product tables in toggles/accordions, with 1 for each category. Your theme might have a shortcode for toggles/accordions, or you can install the free Shortcodes Ultimate plugin if not. I recommend using one of the plugins documented in the comparison table on this page to automatically add a free bag (which would be a separate 'product') to the cart when someone orders a gift box. That page is what we would like to replicate, where when you've chosen at least 3 items from those categories it'll show the add to bag option. I meant is it possible to show product tiles instead of sequential items in a table? Thanks for your reply. So it sounds like you want to prevent people from buying until they have selected at least 3 products. The best way to do this is to use the official WooCommerce Min/Max Quantities plugin to set a minimum quantity. This works slightly differently to the example you gave, but essentially achieves the same thing. People won't be able to check out until they have added the required number of items to the cart. Can this plugin display a list of product accessories based on a previous selection. For example, if I’m showing a list of computers, then based on the selection, a list of compatible accessories would be displayed below once the first selection is made. Hi Ronny, thanks for your comment. It's not possible to link separate tables in the way you have described, e.g. by highlighting computers in one table in order to generate a list of compatible accessories in a separate table lower down the page. Instead, could you list your computers in a table and instead of having an add to cart column, have a 'button' column which links to the single product page? (This is one of the columns that comes with the plugin.) You could add a table of accessories to the product description on the single product page. Customers can buy the computer and also purchase accessories on the single product page. This should be fine because buying a computer is a big purchase and for expensive products like this, customers will typically expect to click from the product table to the single page and view more information before they add to the cart. To list your accessories, I recommend using product tags or attributes (or maybe even creating a custom taxonomy) to tag each accessory with the names of all the computers they are compatible with. You can then use the options listed on this page to create a table listing the compatible accessories for each computer. 1) Once customers are in 'Cart' or once our stores receive the orders, the group of items, appear as contents of one box (considering a person might want to buy two or several create your own box or pizza etc) or as individual items (which wouldn't be very helpful I guess in the case of people buying several build your own items at the same time)? 2) Why do people need to be 'adding to cart' every step (or is it just wrong and it actually means add to 'box', 'pizza', etc... ? Or does it add to cart as a separate item? 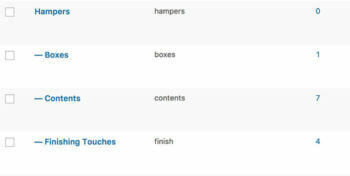 3) Can a price for a box/pizza be set and remove the pricing from the content items? 4) Can the same plugin be used for two or several sections? 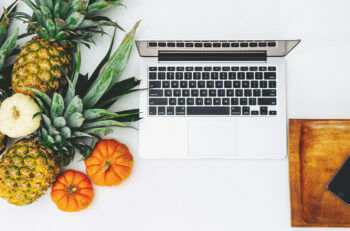 1) In WooCommerce, there is no way to group products in the way you have described so each product is listed individually. 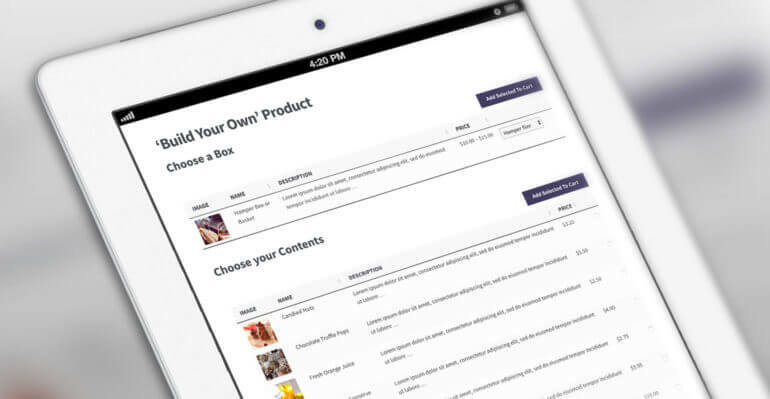 The only way around this is to create each type of Build Your Own product as a single product, and add all the box contents options as variations of that product - that way, each build your own item will appear as a separate item in the cart, with all the variations that the customer chose grouped underneath it. 2) Interesting point! This is because Woocommerce works by adding items to the cart. 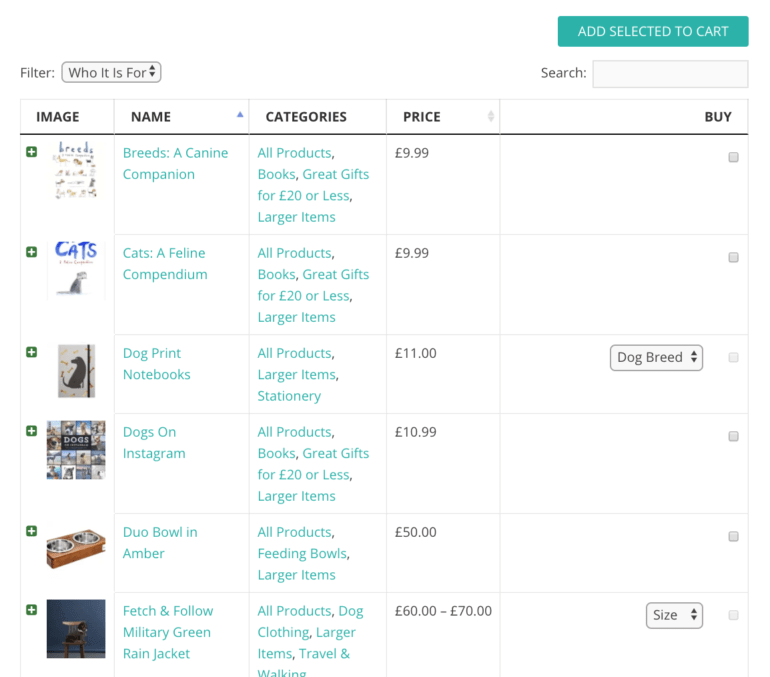 WooCommerce Product Table has an option to reword the 'Add Selected to Cart' button which will be useful if you are using the checkbox add to cart style, instead of having an add to cart button for each product/variation. For example, you could change it to 'Add Selected to Box'. 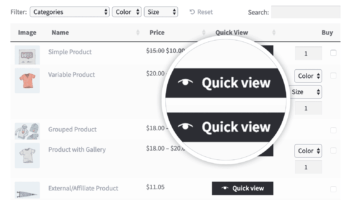 If you have an add to cart button for each product/variation then you can reword the button text using our free WooCommerce Custom Add to Cart Button plugin. 3) Yes, please see the 'Can I add a fixed price for each box option, instead of charging separately for the box contents?' section of the above tutorial for instructions. 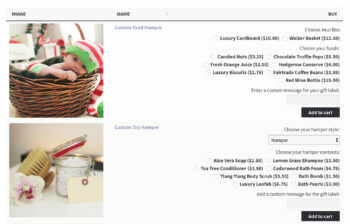 4) Yes, you can add as many product tables as you like to your website, each listing different products or variations. You can have multiple tables on the same page (as in our example), or separate pages with tables on them. Thanks for your reply Katie! The team is looking into it.